FROM THE TOP with Jeff Ament of Pearl Jam from Peter Shmock on Vimeo. Jeff recently sat down with former Mariners coach, Peter Shmock, to talk about how the lessons he learned playing team sports are applied to being part of a successful band. 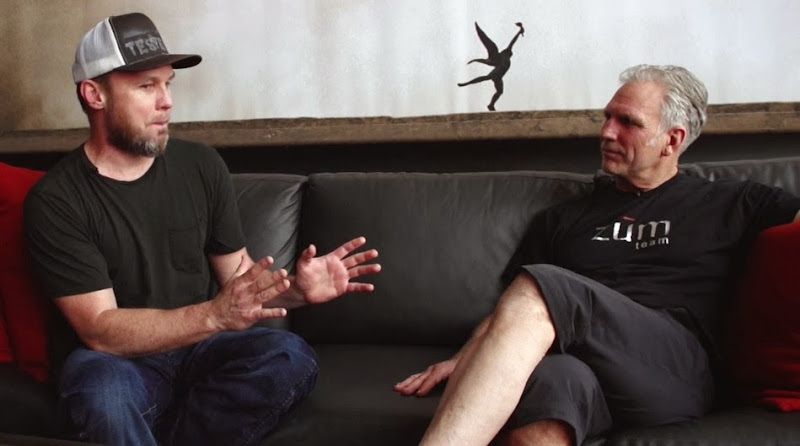 Pearl Jam bass player, Jeff Ament sits down with Peter to reflect on his 30 + year path to creating and maintaining his successful career in music. Jeff drew from his experience in team sports to define and adapt his tenured role in Pearl Jam. A mix of talent, intuition and commitment, Jeff has mastered the Life Athlete way of "going hard and going easy." In part 1 of this "sit down" Jeff shares how he draws from everything he learned in team sports to help keep Pearl Jam at the top of their game.